from 10am-1pm. 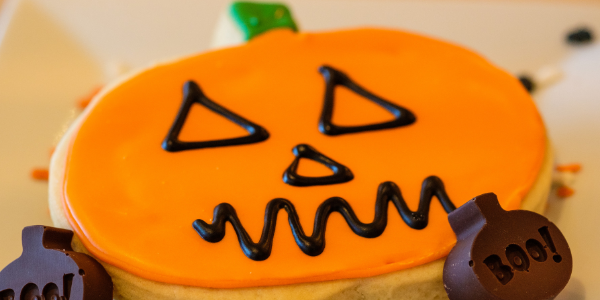 Each child will receive one pumpkin-shaped sugar cookie and decorating supplies needed to customize their cookie. Cost is $5 per child. Call 518-438-3540 to register your child. Parents / Guardians receive 10% off their order during the time of the event. This entry was posted in Class, Events, Kids and tagged events, kids. Bookmark the permalink. ← Pre-Sale Code: PBS Kids Live at the Palace!